Since having his childhood migraines eliminated through chiropractic care, Dr. Henri Dalliès has dedicated his life to helping improve people’s health, without the use of drugs or surgery. He received his Doctor of Chiropractic degree from Life Chiropractic College (Marietta, GA) in 1990 and since early on realized the importance of the cervical (neck) region in relation to a person’s health. 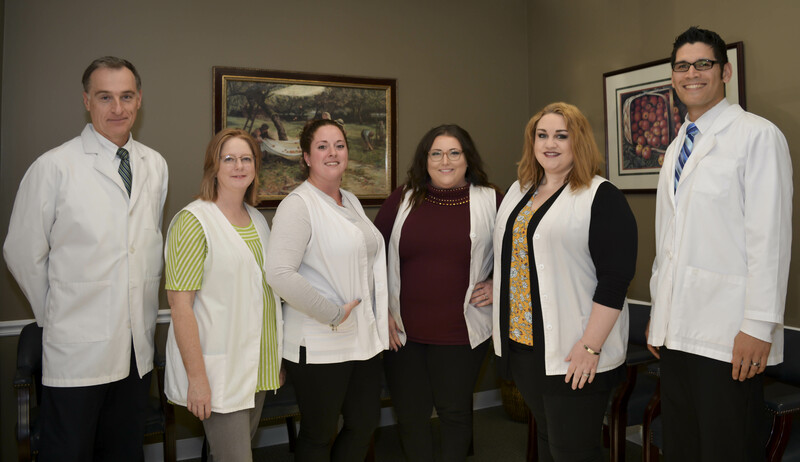 He worked and learned for eight years under the tutelage of one of the leading authorities in Upper Cervical Chiropractic care, Dr. Michael U. Kale, both in the Upstate of South Carolina and Western North Carolina. In 1999 he opened The Apple Valley Clinic where he maintains a multi-doctor practice, helping not only the typical headache and backache, but also many health conditions such as Fibromyalgia, acid reflux, high blood pressure, asthma, allergies, neuropathy, numbness in the limbs, Attention Deficit & Hyperactivity Disorder, and diabetes to name a few. Dr. Dalliès has taught students and doctors the philosophy, art and science of Knee-Chest Upper Cervical Specific Chiropractic since 1991, and currently serves in the capacity of instructor for the KCUCS Certification series. He also volunteers his time in mission work throughout the world to deliver Upper Cervical care to areas where this specific type of chiropractic is not readily accessible. His travels have taken him to Eastern Europe, Central and South America, Africa and India. He is a native of France and proud citizen of the United States of America, and lives in Hendersonville, North Carolina with his wife Roxana and sons Jean-Claude and Fabrice. Like millions of Americans, Dr. Mark Levi came in for a low back injury in his youth, however he discovered that chiropractic was much more than that. He decided to pursue studying the philosophy, science, and art of chiropractic. 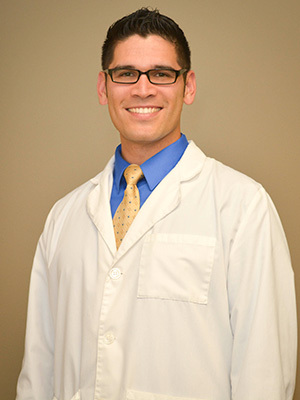 After discovering Upper Cervical Chiropractic care, his passion for chiropractic deepened further. He has since dedicated his life to improving people’s health naturally and providing hope, all without the use of drugs or surgery. He received his Bachelor’s degree from Brigham Young University Hawaii, where he met his wife. He then earned his Doctor of Chiropractic degree from Sherman College of Chiropractic in 2018. His post-graduate courses were focused on the cervical (neck) spine and its relation to a person’s health. Dr. Levi first served in the Sherman College Clinic of Spartanburg, SC where he provided Upper Cervical Chiropractic care to his community. He has helped people of all ages from children, to adults and seniors, with health conditions such as allergies, asthma, sinusitis, recurring sinus and ear infections, headaches and migraines, numbness and tingling sensations, and neuropathies, to name a few. He received his post-graduate education from KCUCS (Knee Chest Upper Cervical Specific), where he studied the philosophy, art and science of the Knee Chest Upper Cervical Specific Chiropractic technique. He also has served on two world mission trips, volunteering his time, to bring Upper Cervical Chiropractic care to areas of the world where this type of care is not readily accessible. His journeys have taken him from the country of Haiti in 2017, all the way to Columbia in Central America 2018. 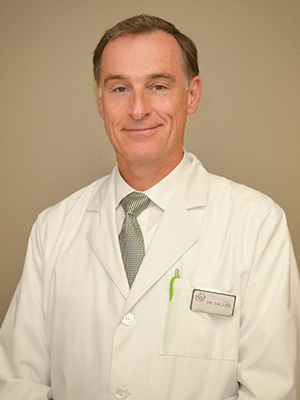 Dr. Levi has lived many years in the Pacific Northwest, Hawaii, and Japan, and he is proud to call the South his current home. He has recently moved to the beautiful city of Hendersonville with his wife Jerrica and daughter, Riza. To schedule an appointment with one of our doctors simply click the button below. Aliesha moved to North Carolina from her home state of California, June 2017. She is a newlywed to her husband of 1 year, Bryce. Together they have two dogs and one cat as their fur-babies; Lucy, Ethel and Sadie. Aliesha has a warm smile, a big heart. She is a great asset to our team! In her spare time she loves to bake from scratch and participate in photography. After living in Robbinsville, NC for 15 years, Jessica decided to come back home to Hendersonville in 2011 to be closer to her family. 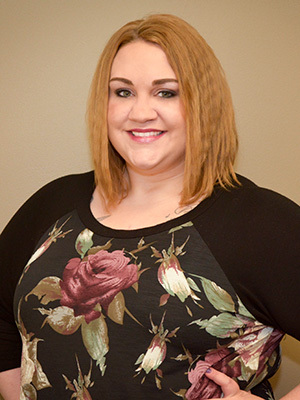 Her bubbly personality will make you feel right at home here in our clinic. She is our Giraffe loving CA! You might spot a few of them around her desk when you are scheduling your next appointment! When she’s not at the office she likes to spend her time at home relaxing with her husband Stephen and pup Ozzie. 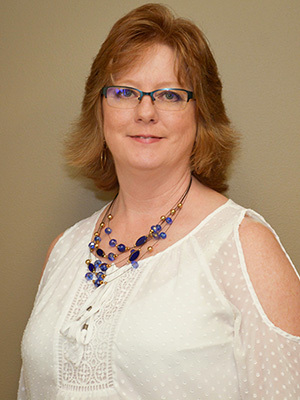 Michelle is a native of Hendersonville, NC and has been a crucial part of The Apple Valley Clinic of Chiropractic family since its opening in 1999. 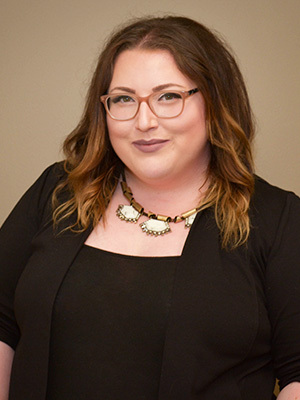 Her fellow associates say “she is the glue that holds us all together.” She will always find a way to make sure that your experience here at our clinic has been the best it can be! She has been married to her husband Greg for 20 years and has two grown children. She loves to read and has 5 dogs to keep her busy at home.